With over 20 years experience, we are one of the UK’s leading label manufacturers offering labelling solutions for all applications. Small enough to care and big enough to cope. Call us today on 01332 864895 and let us exceed your expectations. 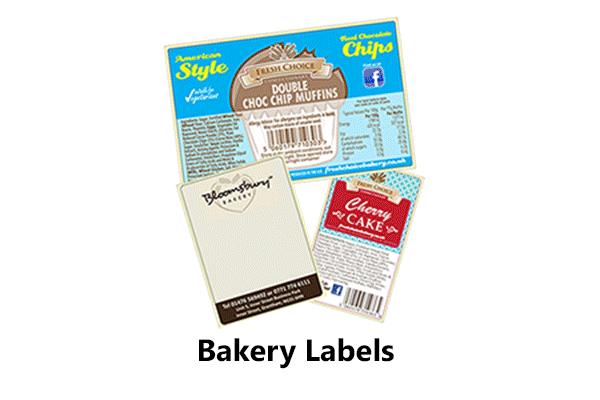 "The Bespoke Labelling Solutions Company"
Positive ID Labels offer the complete label solution for all applications and industries. Being one of the UK’s leading self-adhesive label manufacturers, we have a range of label converting equipment to make the highest possible quality digital labels and flexographic labels for the best price on the market. 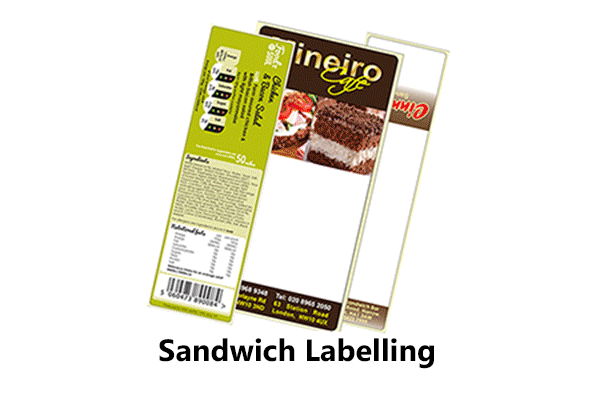 We also have high capacity plain label converters able to manufacture millions of direct thermal and thermal transfer labels at high speed to keep costs low.Being a labelling solutions provider we also supply pricing guns, product coding solutions, sandwich labelling and thermal printing systems. Our printing solutions come with free remote installation and remote support so you can be assured any problems will be resolved quickly without the unwelcome invoices or costs. Call us today on 01332 864895 to discuss your order. We are one of the UK’s leading label and tag manufacturers and labelling solutions providers. Based in Melbourne, South Derbyshire, we are ideally suited to supply nationally thanks to fantastic transport links. Expansion of our factory has been on-going and now, with a factory floor space of over 400 square metres, we have the capacity to manufacture high-quality digital labels and flexographic labels that would cover 7 football pitches every day!Starting with just one flexographic printing press some 20 years ago, we now operate 7 flexographic printing presses, 3 plain label converters and one Jetrion 4900 digital labelling press with laser die cutting capability. Our flagship MPS350 8-station UV flexo label printing press can produce your labels to the highest possible standards using high-quality materials, adhesives and inks. You can be assured we have the facilities to produce a few thousand to well over a million labels with ease and confidence. Our Jetrion 4900 digital press uses ultraviolet inks to produce photo-quality images for your digital labels. Coupled with a digital laser die-cutting unit, we can print and cut any shape or size label and complete the finished rolls in one manufacturing process. Metallic materials coupled with clever artwork and white ink means beautiful glossy labels are just a few clicks from the delivery box! Click below to see our full range! Flexographic label printing is ideal for large runs. Using rotary printing plates and dies, machines can run fast and produce millions of labels with ease which is why we are one of the UK’s leading label manufacturers. 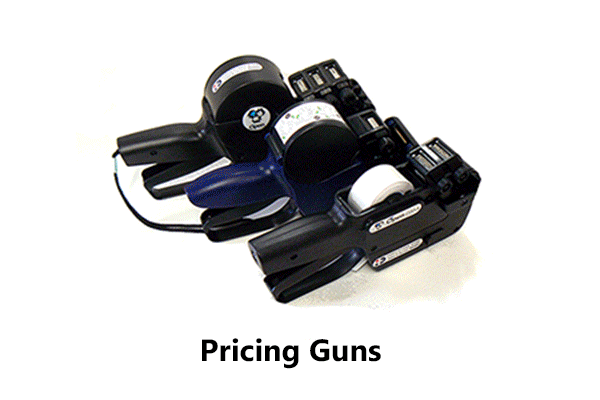 Our pricing gun label presses and plain label converters are fully modernised and automated with turret rewinders so there is no need for costly manual re-winding – reducing lead times and production costs, savings that are passed on to you our customers. 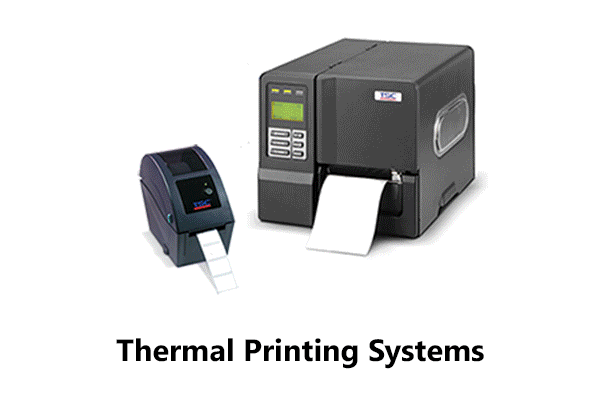 Our thermal printing systems are ideal for use with food production. 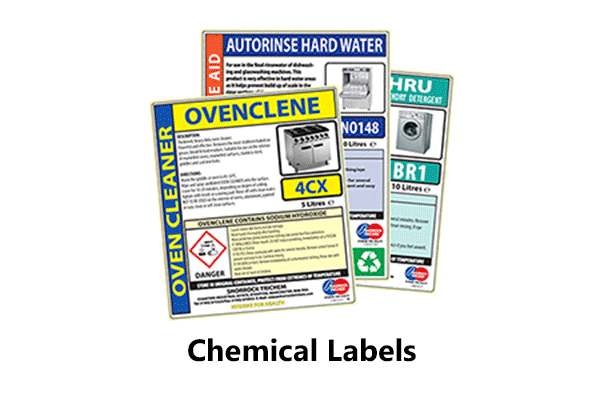 As on of the UK’s leading labelling manufacturers, we can supply template labels, pre-printed with full-colour graphics and logos specifically designed to work with your label printer. Sandwich Labelling Systems are installed via remote link with full training and support as part of your purchase. 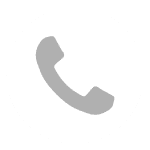 Ongoing technical support is available for customers as long as they are buying their labels from us, at no additional cost, giving you peace of mind. There are good reasons I moved back to you guys. The labels are awesome and the customer service is top-notch too! (You can use that as a customer reference!) Thanks Dominic! We have found PID to be a professional, friendly and prompt service. They have always been very pleasant, accommodating and always provide a competitive quotation. The Quality of the labels and speed of delivery have been exemplary.